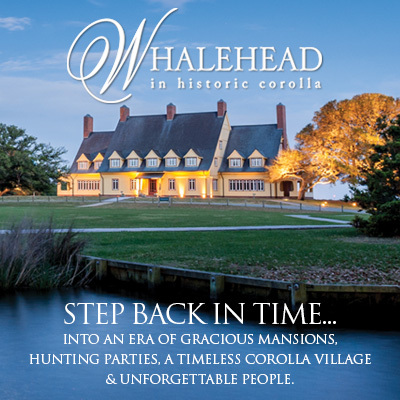 Whalehead copper collectibles, North Carolina heritage and history books, fine art and prints, jewelry, North Carolina wines and MORE! The public park has picnic tables, public restrooms, interpretive walking trails, a gazebo, biking, and an area to launch kayaks. © Whalehead 2019. All rights reserved.